Break Out Myrtle Beach is located in North Myrtle Beach and offers several different options. You can play Red Beard’s Revenge, Serial Killer, CSI Myrtle Beach, Bank Heist, and Undead Outbreak. Each game lasts an hour and you can play in large groups of up to ten people. This escape room has two locations. One is in Myrtle Beach and another is in Surfside Beach. The game can accommodate both large and small groups and each one lasts an hour. Game choices include Walking Dead – Road to Survival, The Theater, Jail Break, Island Dungeon Escape, and Save E.T. You can visit Escape! Myrtle Beach in downtown Myrtle Beach. There are two different game options Race Against Time and Smash Lab, which is for players 14 and older. It allows you to smash and destroy things for the entire game. You can play in groups of two to ten people. If you are visiting Broadway at the Beach and want to experience a thrill, check out Backstage Escape Games. You can choose from two different games, The Legend of Atlantis and Christmas is Cancelled. Guests of all ages can play and groups are welcome. If you manage to escape, stop by one of the nearby restaurants or shops for more fun. 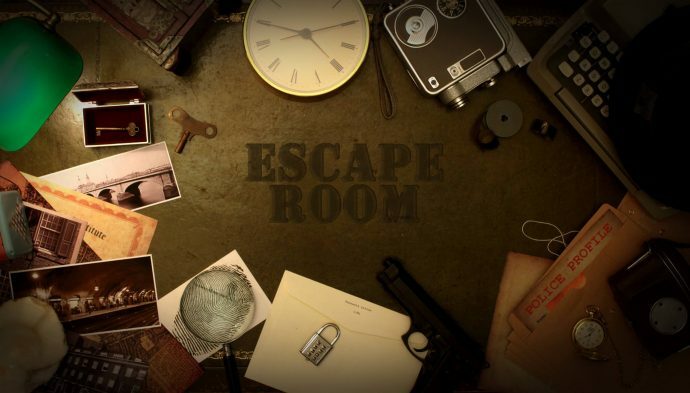 Escapology is an escape game that is designed for the whole family. It offers three different games. You can choose from Antidote, C0D3, or Arizona Shootout. You have to solve the game in an hour, but if you have trouble, you can turn to the game master who is watching and willing to help when asked.